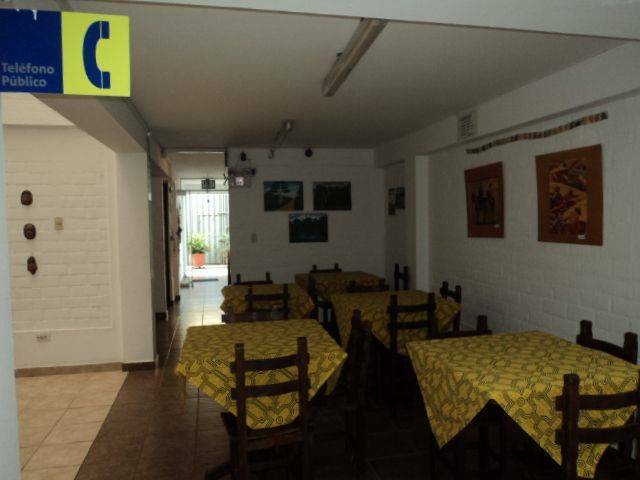 Our hostel was built in 2005, and open its doors in 2006. 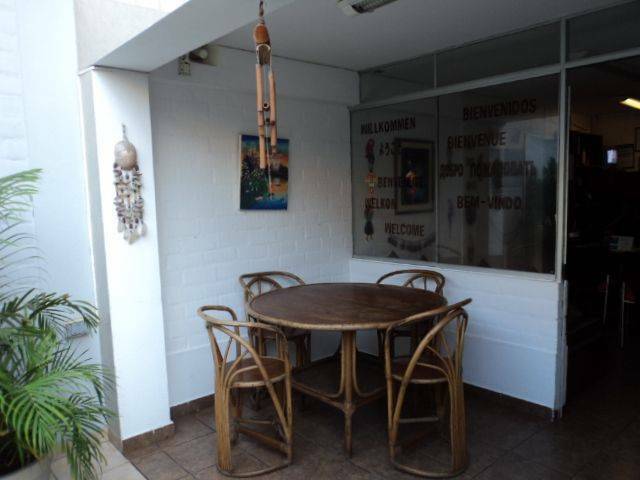 We have 28 rooms with private bathroom, the service includes Continental breakfast and free access to computers with internet, you can review your email, and also Wireless Internet connection for laptop. 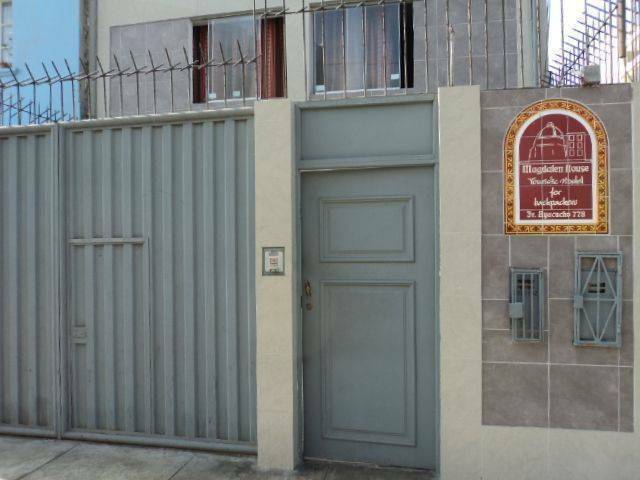 We are in the District of Magdalena del Mar, Lima - Perú, 15 minutes from the Jorge Chavez Airport, from Miraflores and Lima Downtown. In that district the beauty and nostalgia of old Lima has been lovingly preserved. 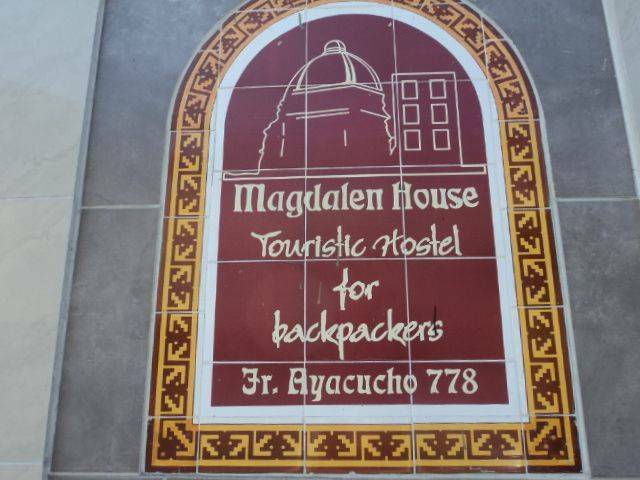 Many prestigious peruvian writers have made of Magdalena thier home and thier love for its beauty and character is reflected in their novels and poetry. 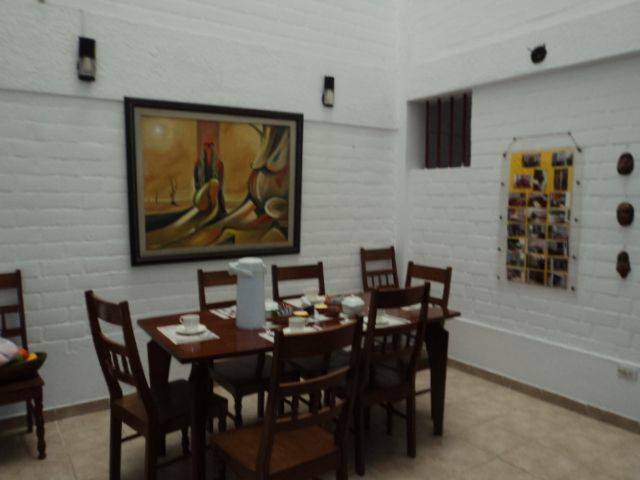 Our hostel is located near the Anthropological and Historian National Museum, and Larco Herrera Archaeological Museum. 6 blocks from the hostel is the Indiand Market, where you can buy handicrafts from Perú. We have also a lot of places where you can go by walking: Corazon de Maria Church, Magdalena Market, Plaza San Miguel Mall, etc. May God bless :) We are waiting!!! In the star room has 2 computers with internet, a tv with cable and DVD. Also you can read and check a lot of touristic books and touristic routs of Perú. 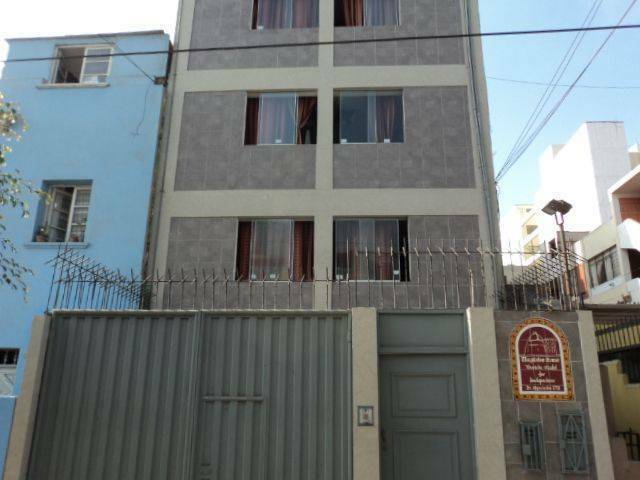 SHARED ROOM: It is an excellent room for groups or large families, and that has bunks and single beds, $ 14, 00 USD for one person, minimum five persons or $ 70, 00 USD, and maximum six persons, also bathroom inside the room, has lockers so you can store your belongings with security and confidence. No charge childrens under 2 years old. Breakfast is included. TRIPLE ROOM: It is an excellent room for short families or friends groups, and that has one bunk (two beds) and one single bed, also has a private bathroom. The price for room is $ 42, 00 USD. No charge childrens under 2 years old. Complimentary continental breakfast. DOUBLE ROOM (MARRIAGE): This room is ideal for a couple that appreciates privacy. This room has marriage bed and own bath. The price for room is $ 34, 00 USD. No charge childrens under 2 years old. Continental breakfast is included. DOUBLE OCCUPANCY: A comfortable room for two person, where you can sleep in two comfortables single bed, also has a private bathroom. The price for room is $ 34, 00 USD. No charge childrens under 2 years old. Continental breakfast included. SINGLE OCCUPANCY: A comfortable room for one person, where you can sleep soundly in a comfortable single bed, also has a private bathroom. The price for room is $ 24, 00 USD. Complimentary continental breakfast. Services Include: - Private bathroom. - Hot water. - Towels. - Toilet paper. - Soap. - TV-cable. - Cleaning the room every day. - Continental breakfast. Other Services: - Pick up from Airport - Magdalen House. - Laundry. - Wireless Internet. - Computers with Internet. - Phone public. - Tourist information. Magdalena del Mar is very nice district, where you can feel the authetical style of life of peruvians from Lima. You have the market, where you can have lunch with tipycal peruvian food, peruavian desserts. Also you can buy clothes, service for hair cut, etc. Cebicheria, fish food and peruvian food with meat from the sea. Peruvian desserts, especially from Lima. the payment is in advance.